Joyciline Jepkosgei and Vivian Cheruiyot lead the entries as Britain’s best Lily Partridge, Gemma Steel, Charlotte Purdue and Aly Dixon battle. The world’s fastest ever woman over the half marathon will be looking to spoil Vivian Cheruiyot’s plans to make it two Simplyhealth Great North Run wins in three years on Sunday (September 9). 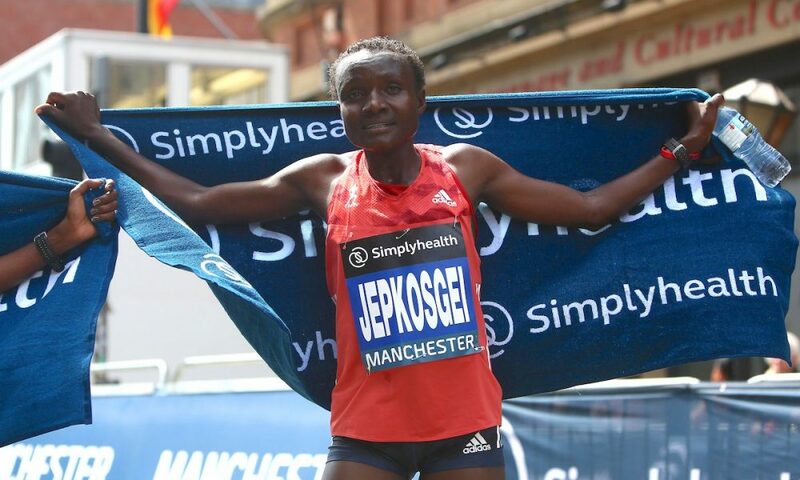 Joyciline Jepkosgei, the world record holder over the half marathon, has been added to the field for one of the world’s biggest half marathon this weekend and will be the main competition for Olympic champion Cheruiyot in the iconic race. Kenyan Jepkosgei clocked her record time of 64:51 in the Prague Half Marathon last year where she also broke the world 10km, 15km and 20km records. 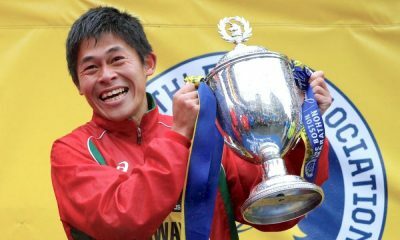 She went on to beat her own 10km world record time back in Prague three months later when she clocked 29.43 to become the first woman to ever break 30 minutes over 10km. Betsy Saina, who finished fifth in last year’s race which was won by Mary Keitany, will also be in contention, with British hopes lying with Lily Partridge, Gemma Steel, Charlotte Purdue and Sunderland athlete Aly Dixon. Steel was the highest placed GB runner last year, finishing sixth in 71:32, ahead of Partridge in seventh and Dixon in eighth place. 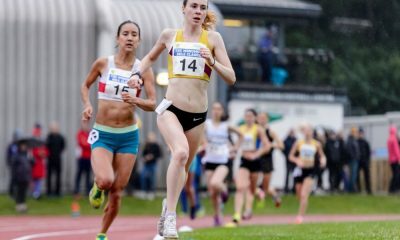 Irish athlete Emma Mitchell, who finished 17th over 10,000m at the European Championships, is also among the entries and will make her half-marathon debut. 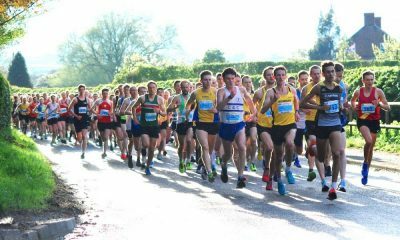 Elsewhere, Hayley Carruthers aims to continue her impressive season in her first Great North Run ahead of England debut at the Toronto Waterfront Marathon in October. 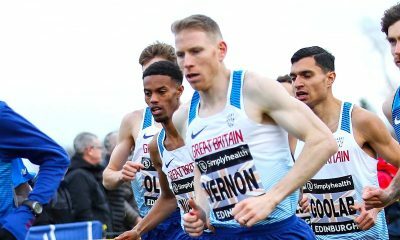 The men’s race will see Mo Farah battle against Jake Robertson, Daniel Wanjiru and Stanley Biwott as he attempts to win a five consecutive title. The full men’s elite field can be found here.